WLWA supports women, children and young people who are experiencing, or who have experienced, domestic abuse to take back control of their lives. We do this by offering a supportive, confidential service that includes safe accommodation, information and advice, support and practical help. 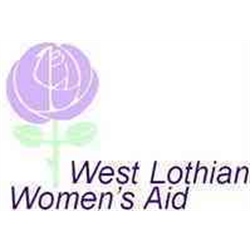 West Lothian Women’s Aid (WLWA) is the sole charitable organisation in West Lothian working to provide information, support and accommodation to Women experiencing domestic abuse in the area. The charity is currently looking to recruit to the exciting role of Children and Young Person’s Worker. The successful candidate will be qualified to SVQ level 3 (Children and Young People) or will hold another relevant childcare qualification and will have at least 2 years of experience of working with vulnerable children and young people.